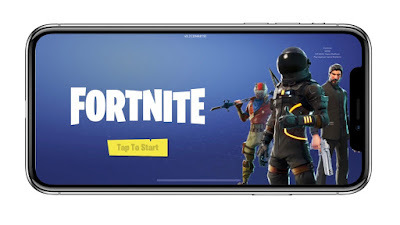 Fortnite Mobile on iPhone XR ,XS and XS Max . Fortnite 6.31 Latest update ,introduced new feature but it's only available on some iPhone devices (iPhone XR ,XS and XS Max) . This new feature is Now this iPhone supports 60 FPS . We know that gaming is far better on iPhone as compared to Android phones , and Now new feature on Fortnite (60 FPS) is prove that optimization is better on iOS . some major games that is already coming on iOS but android users still wait for it (Grid Autosport , Playdead Inside etc. ) . i have also written article on it . Fortnite 6.31 Update Adds Pump Shotgun and New Constructor . 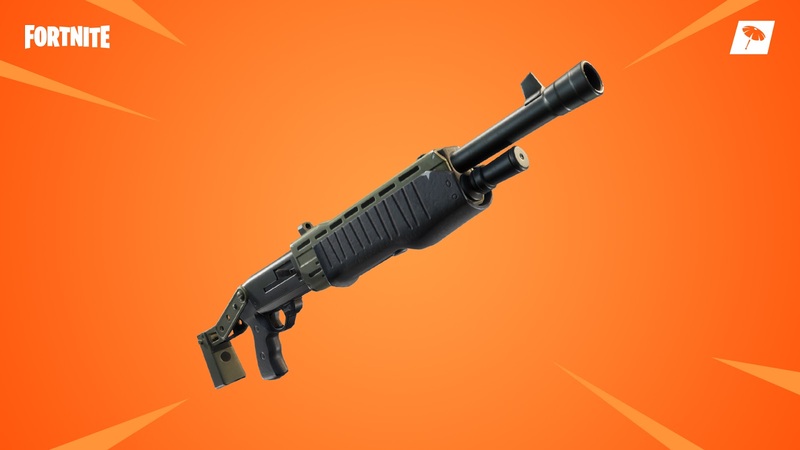 Update 6.31 added a New LTM named Team Rumble upon its release , as well as two new rarities of the pump Shotgun . 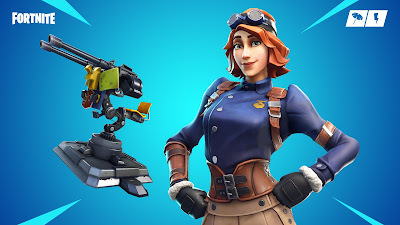 New Constructor - Airheart arrives and has brought a friend ! Place the Rotating Omni directional Sentry integrated Exoskeleton for you or allies to rain down lead onto incoming enemies .